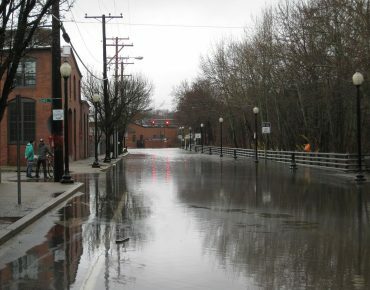 Groundwork Richmond has adopted two sites along the Richmond Greenway, a 3.5-mile bike and pedestrian trail through the city that Groundwork is helping to restore. Future additions to both sites include tree plantings and further development of open spaces. 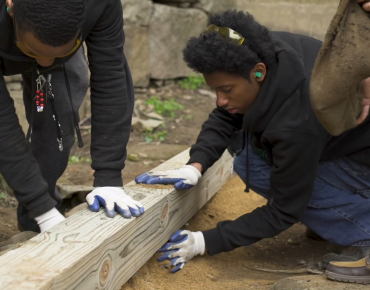 The Greenway sites are maintained by Groundwork Richmond’s Green Team, offering community youth service-learning opportunities and a chance to gain hands-on job training skills in landscape architecture, horticulture, and mural & metal arts. 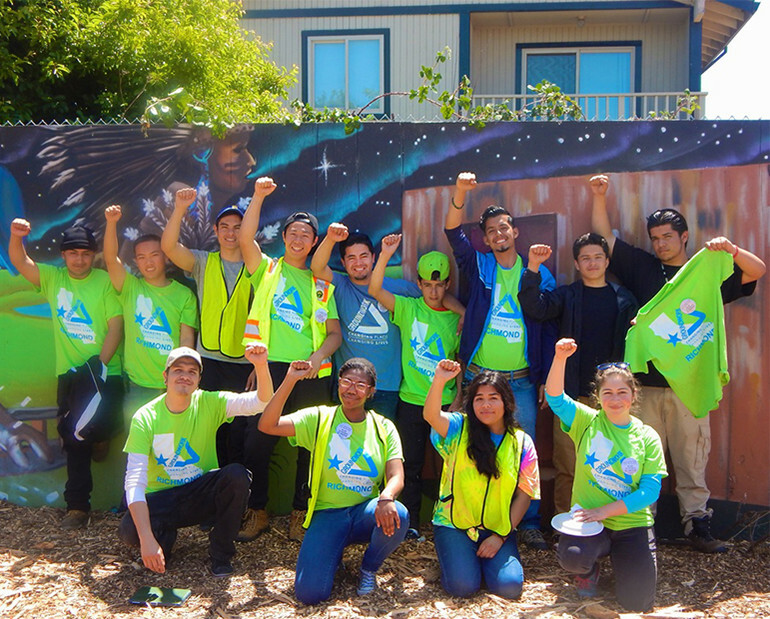 In partnership with the City of Richmond Parks and Landscaping Division, YouthWORKS, and the National Park Service, Groundwork Richmond is working to increase the urban tree canopy in the under-treed neighborhoods of Santa Fe, Coronado, and the Iron Triangle. 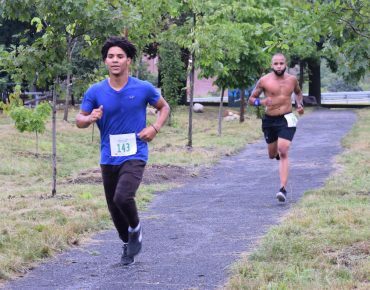 Neighborhoods actively take part in the watering and care for the trees and also the benefit from the beauty of their tree right in front of their homes. 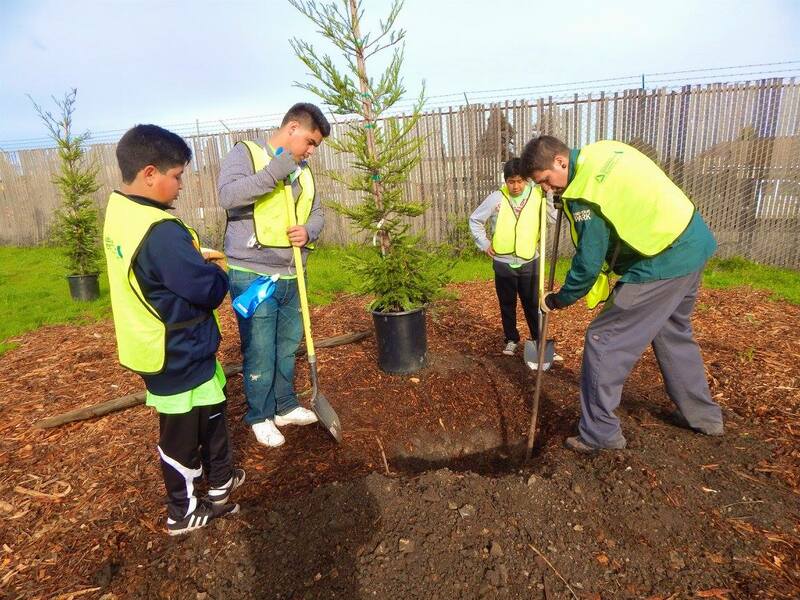 Groundwork Richmond offers support in tree plantings and after-care assistance.